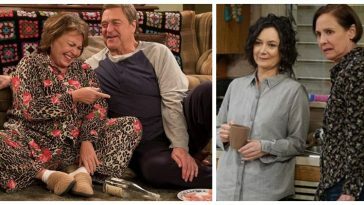 Everyone knows that The Conners is really just Roseanne without Roseanne Barr as the main character. 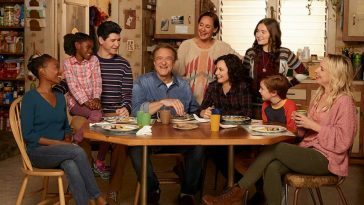 After Roseanne was fired from the show over a racist tweet, ABC did actually express interest in working with the rest of the cast instead. Instead of replacing Roseanne’s character, they simply decided to go on without her. 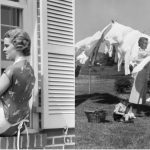 Statistics have shown that there are some shows that have decreased in quality after ridding their main character and other shows that have gone on, season after season. 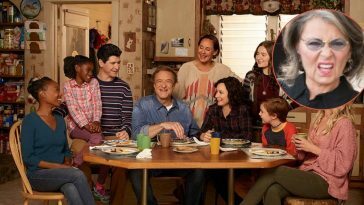 With that being said, it’s hard to tell if The Conners will succeed without Roseanne. 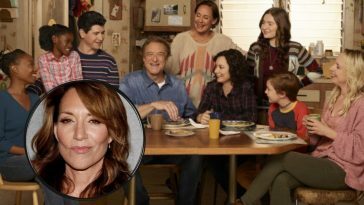 ABC was willing to continue on without Roseanne since the revival of the sitcom actually had some great ratings, in comparison to other reboots and revivals that turn out to be flops. 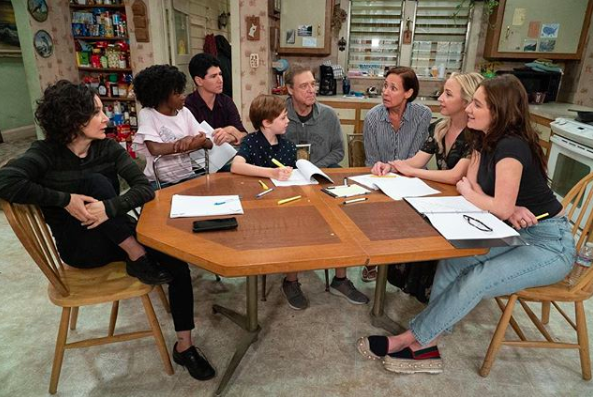 With these steps being taken, Roseanne made sure to relinquish the rights to her own creation while still saving the jobs of her castmates. 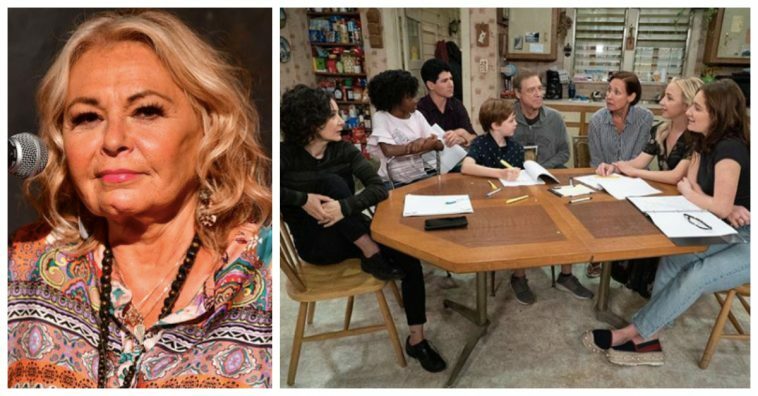 “I agreed to the settlement in order that 200 jobs of beloved cast and crew could be saved, and I wish the best for everyone involved,” Roseanne stated sometime after her layoff. 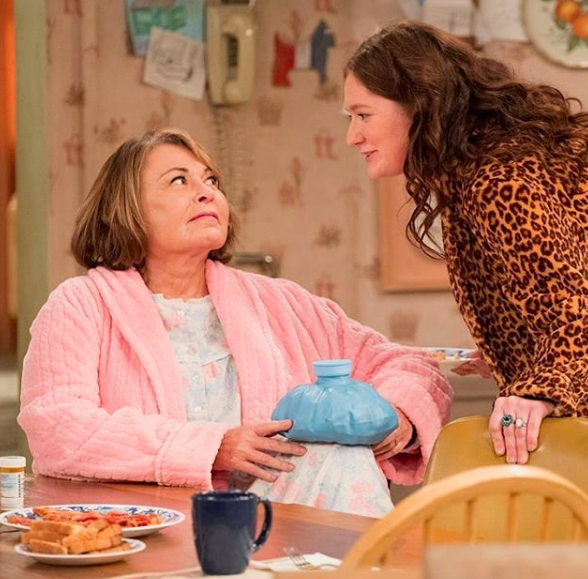 The only thing viewers want to know now is how ABC plans to get rid of Roseanne’s character. Most characters in shows are usually just replaced or they’re killed off. In this case, they decided to go the “killing off” route. Roseanne was the first to drop the news.